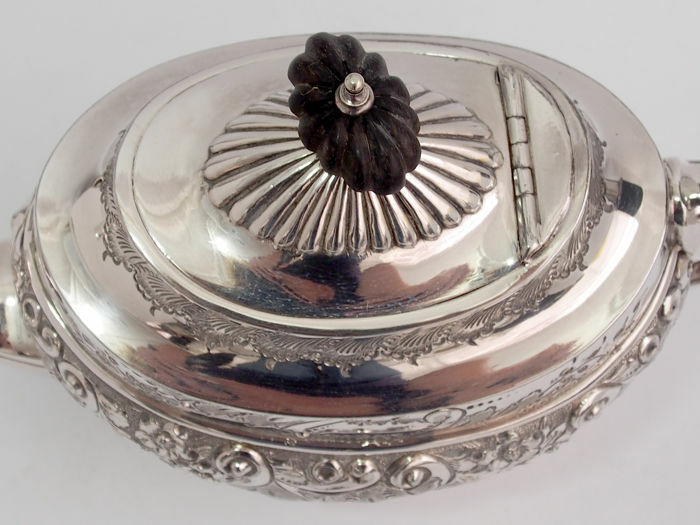 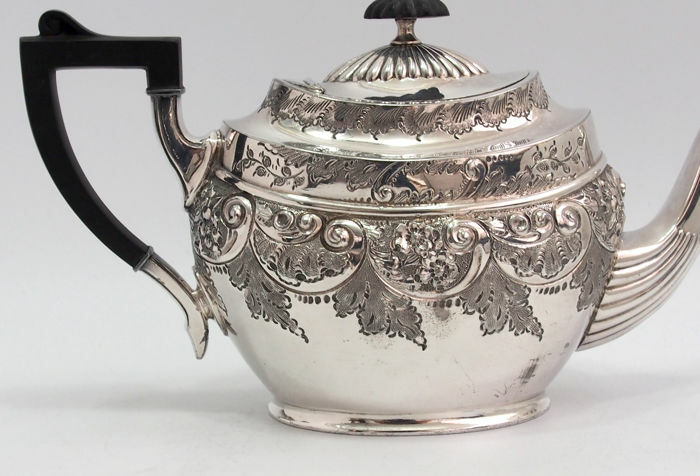 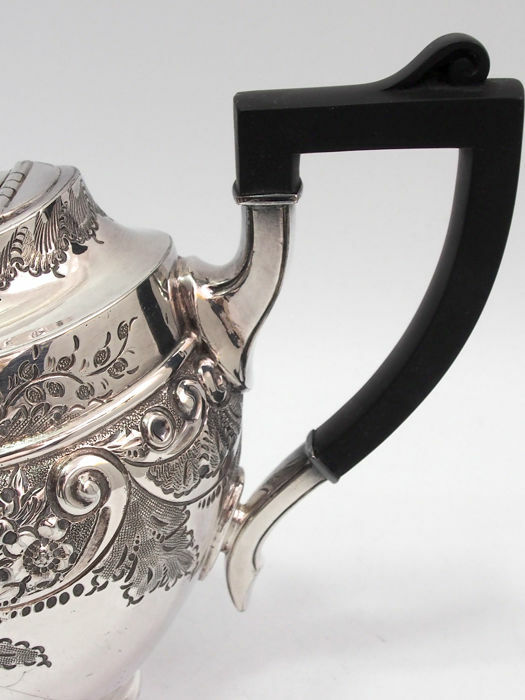 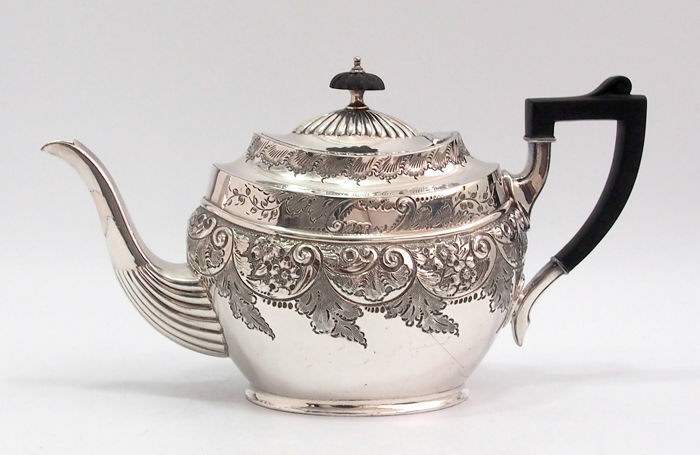 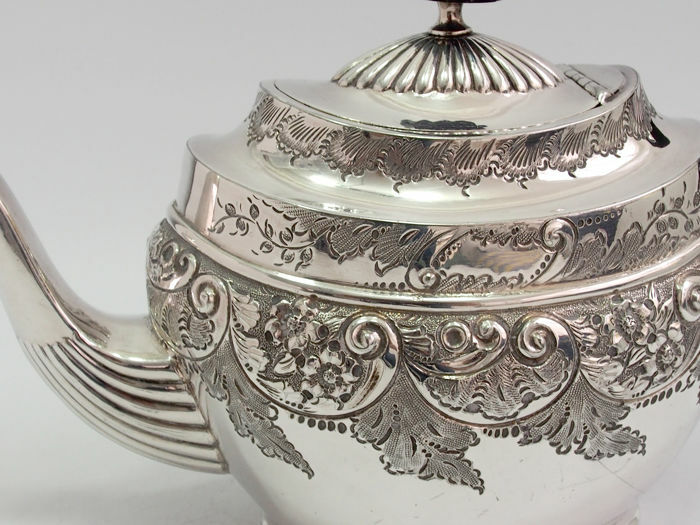 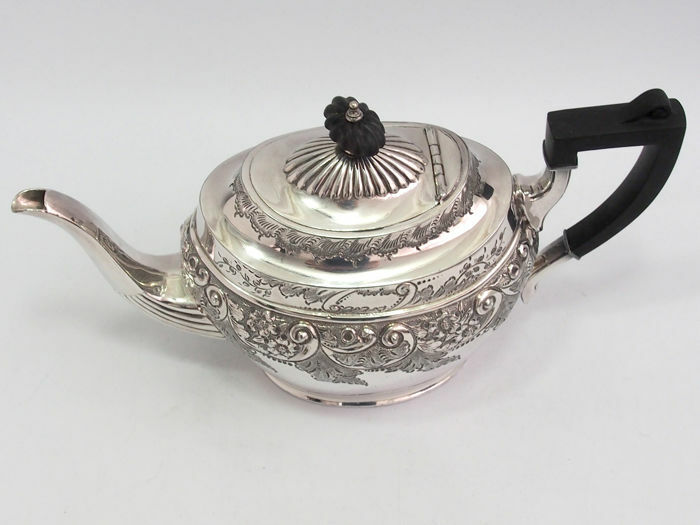 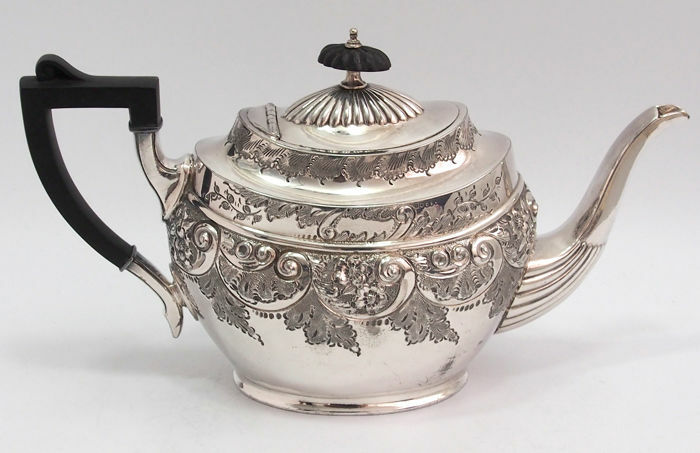 Fine quality early sheffield plated teapot made by silversmiths boardman and glossop between 1860 - 1870, with a Meeson's patented handle. 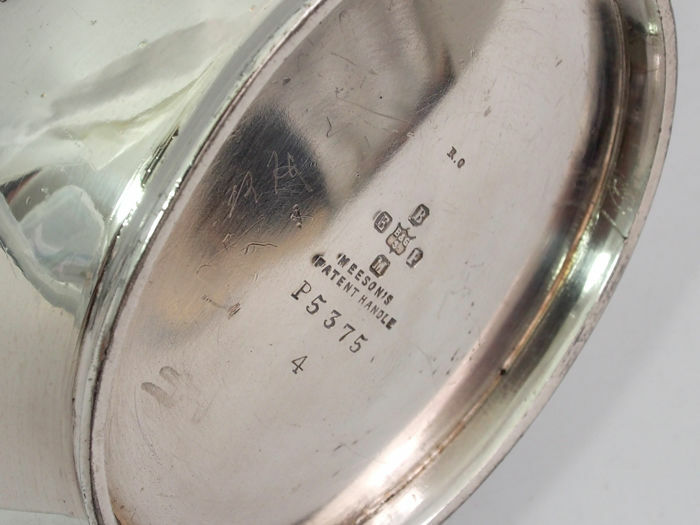 Hallmark: B & G over s in shield, R.O, P53754, Meeson's patented handle. 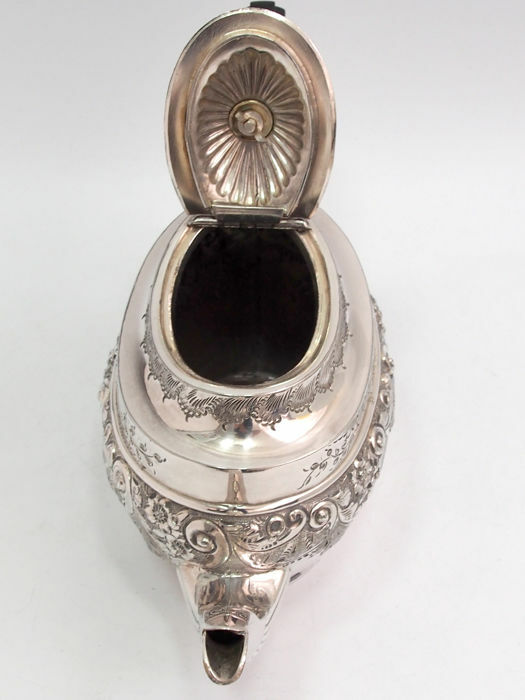 Condition - very clean inside, generally very good vintage condition.